Venterra has purchased The Preserve at Baywood in Pasadena, TX! 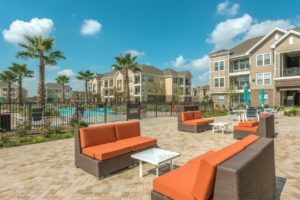 The Venterra portfolio has grown with our acquisition of The Preserve at Baywood Apartments in Pasadena, TX. 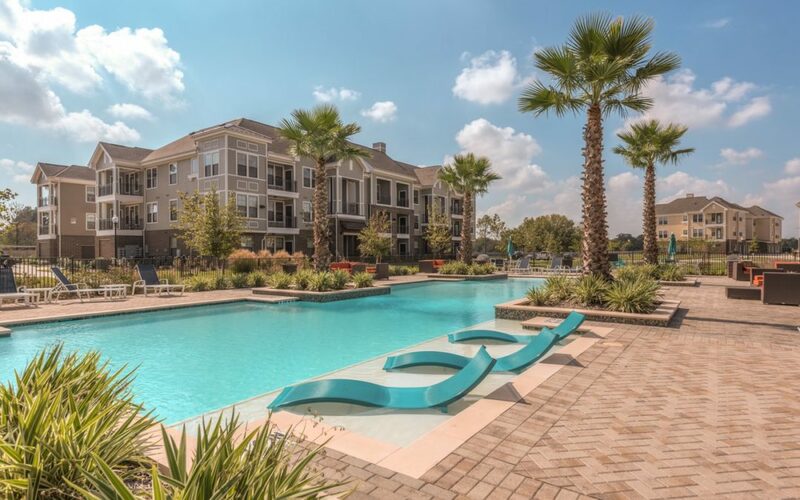 A two-phase 528-unit garden style community located in the southeast Houston suburb of Pasadena, TX completed in 2017, The Preserve at Baywood is located within ten miles of several major gulf employers and is surrounded by the Armand Bayou Nature Preserve. The community offers amenities including two pools, two fitness centers, two clubhouses, and two dog parks. 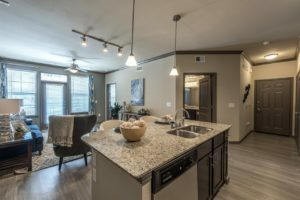 Apartment interiors include island kitchens, black or stainless steel appliances, granite countertops, garden tubs, and walk-in closets. We’re looking forward to implementing our award-winning management platform and intense focus on customer experience. Take a look at everything The Preserve at Baywood has to offer here! We’re currently recruiting at the community! If you’re a maintenance rock star in the south Houston area, be sure to apply for our Maintenance Technician position or Make Ready Technician position.